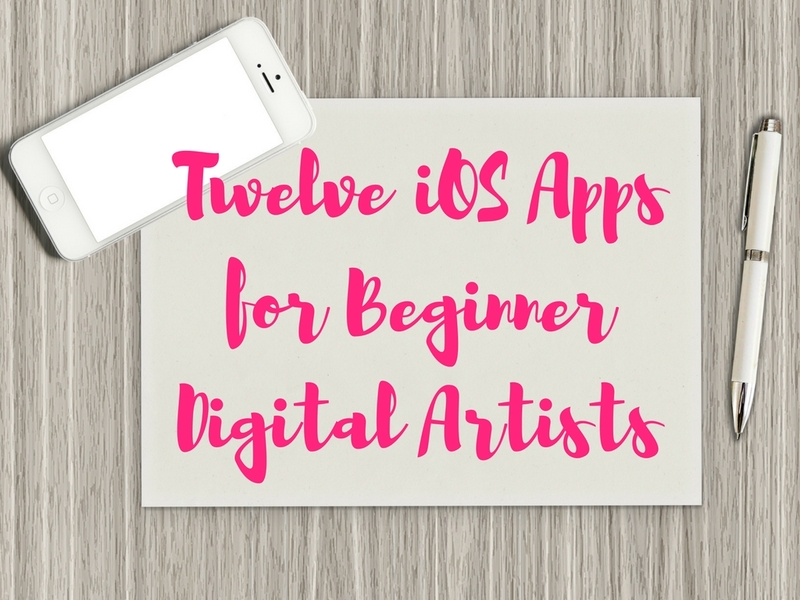 I am always on the lookout for new apps that will help you get your start as a digital artist. I've curated a list of ten useful apps that give your digital designs that extra oomph! If you're looking to make that transition to the digital arts, save money on supplies, and boost your sales then follow me on this journey where I cover popular topics in design like: "where do I find work? ", how do I boost my sales and following? and much more! 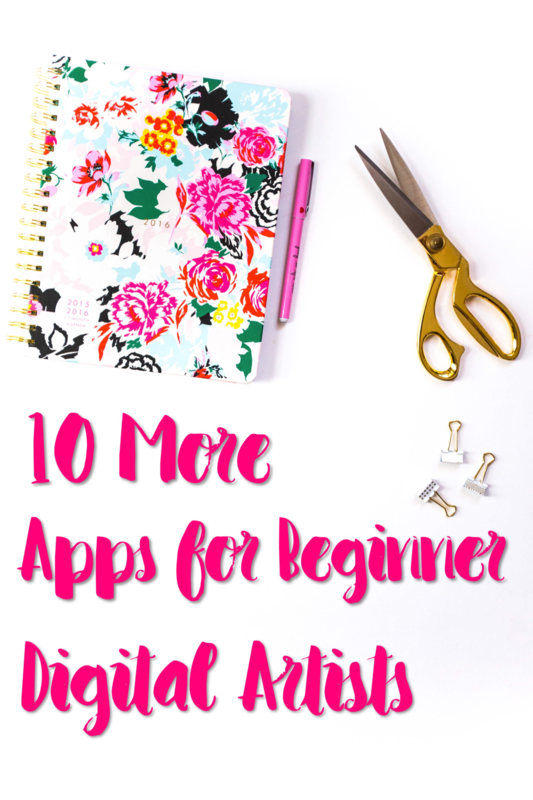 Ever considered becoming a digital artist but don't know where to start? I will be blogging about my transformational journey into a full time digital artist. I'll share with you my tips and techniques of the trade, how to find work, how to market your designs, and my favorite sites to sell material. As a former teacher, I find sharing my wealth of knowledge to be a high priority in my life. I love to share what I know and help others become successful members of the digital artist community. Subscribe to our Newsletter and Get a Free 8 x 10 Lee Abstract Digital Print. Learn how to use Photoshop by clicking the link below!